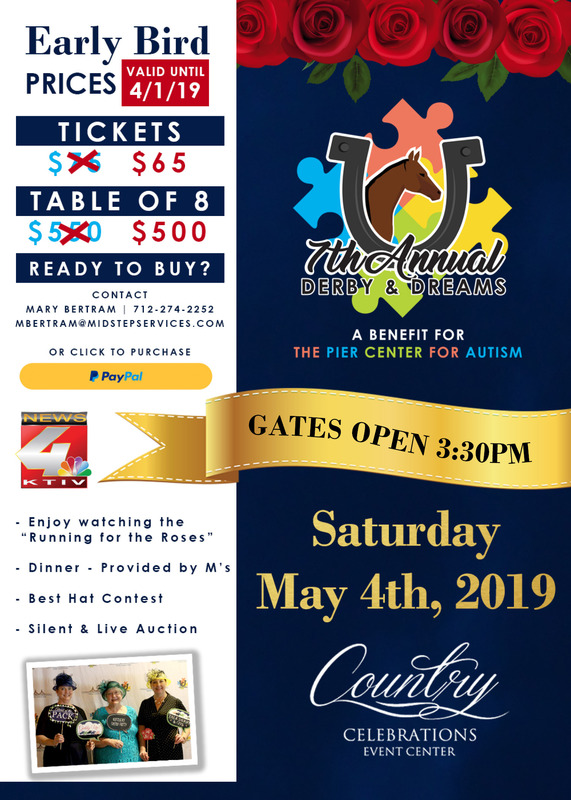 Come Join Us for the 7th Annual Derby and Dreams! Click to get your tickets today! Early bird pricing ENDS April 1st.